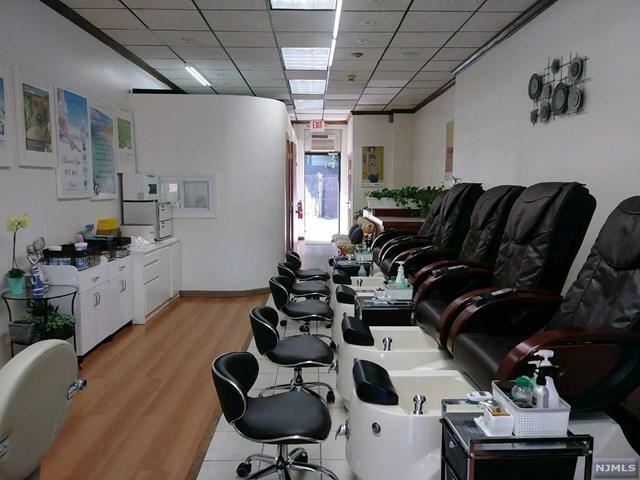 WELL ESTABLISHED CLEAN AND COMFORTABLE NAIL SALON AT PRIME LOCATION AT DUMONT. 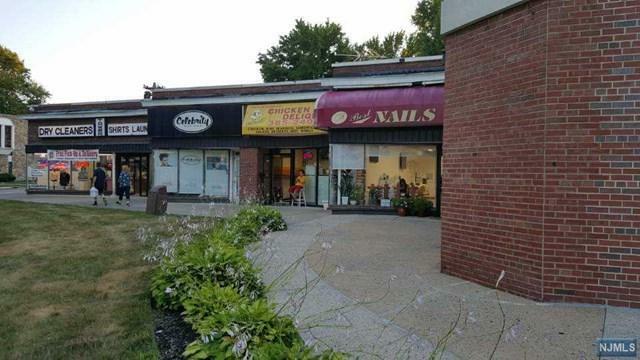 5 MANICURE,5 PEDICURE, 2 WAXING ROOMS. FULL BASEMENT FOR THE STORAGE. PLENTY OF PARKING SPACE AT THE PARKING LOT. Listing provided courtesy of Hans Realty Group.